Hanxiong Shi is a full-stack software engineer at Trellis Rx and is involved in all aspects of application development. 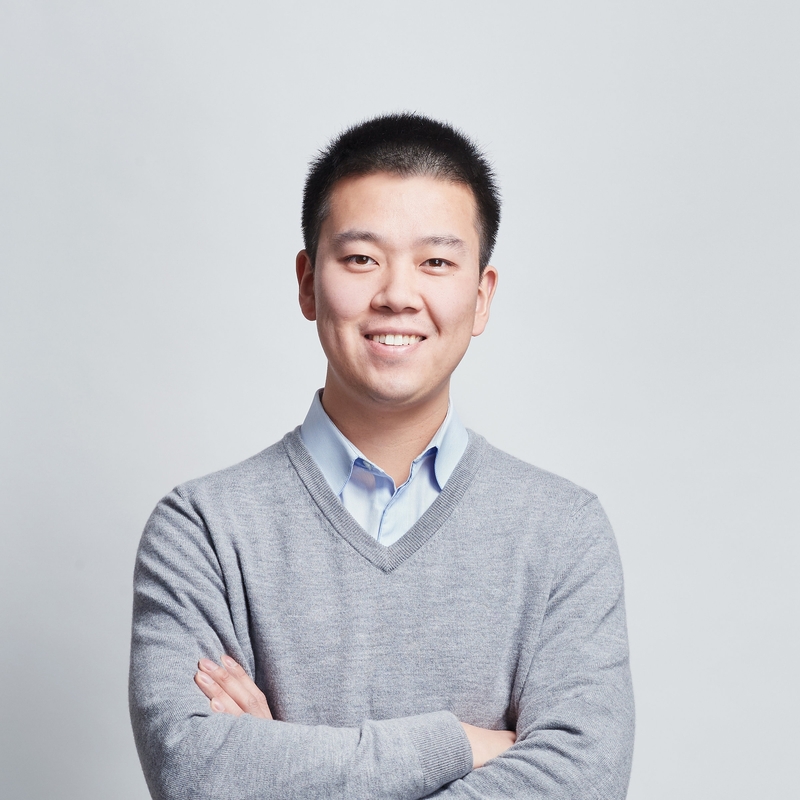 Prior to joining Trellis, Hanxiong was a full-stack software engineer at ArrowStreet Capital L.P. At ArrowStreet, Hanxiong contributed to all areas of software development, from designing enterprise databases to building an investment portfolio auditing web portal, and in progressing the company’s use of new and innovative technology. Hanxiong has also worked as a software engineer at Fidelity Investments, where he and his team built a portfolio management platform overseeing $110 billion multi-class asset funds. Hanxiong holds a BS in Computer Science from Worcester Polytechnic Institute. Hanxiong lives in the greater Boston area with his wife and their Bengal cat. Away from his keyboard, Hanxiong likes to spend as much time outdoors as he can. He enjoys golf, cycling, fishing, and traveling.